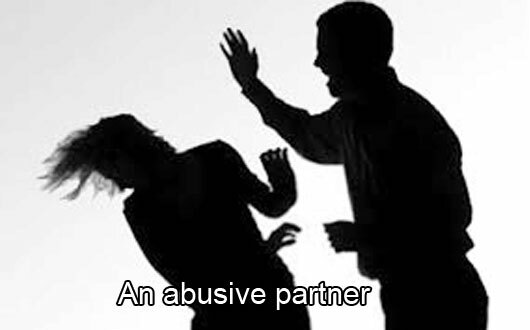 Home » Love life » Marriage » Relationship » Why women survive with their abusive partner? Why women survive with their abusive partner? Fear is the main reason why women survive in an abusive relationship. Women do not want to go to the police. Women fear that if they left the house, the offender may create more problems for them and their children. In some cases, the perpetrator threatened the woman with dire consequences if they dared to leave the house. Because of this threat, some women feel being forced to stay in a relationship and never reveal the violence that happened to others. Women depend on men for various reasons. The most important factor is economic dependence. In most cases, men do not allow women to work, and they tried to make her completely dependent financially. Financial dependency is a dependency that is great and spawned forms of dependence such as emotional dependence and physical dependence. The perpetrators control the thought processes of the women and forced her to stay in abusive relationship. 3rd) Social and cultural norms. In many cases, women still follow social and cultural norms. It is one of the reasons why women survive in an abusive relationship. In many cultures, the husband is considered a higher position than the wife. The wife should submit to their husbands and have to abide by them. Cultures also stated that it is a mistake for a woman against a man. Social and cultural norms in general, do not allow women to leave their homes, regardless of their household situation. Because of social and cultural norms, women do certain adjustments in their lives and would prefer to stay in abusive relationship. Women strongly influenced by family values. In Asia, people are proud to make women who sacrifice their interests for the interest of family as a good example. In addition, women do not want to leave the house and stay in an abusive relationship because of emotional and family values. Generally, women stay in abusive relationships because they do not realize that they have a choice. They should read inspiring stories about women who have run away from abusive relationships and regained the confidence to undergo a new life. 0 Response to "Why women survive with their abusive partner?"